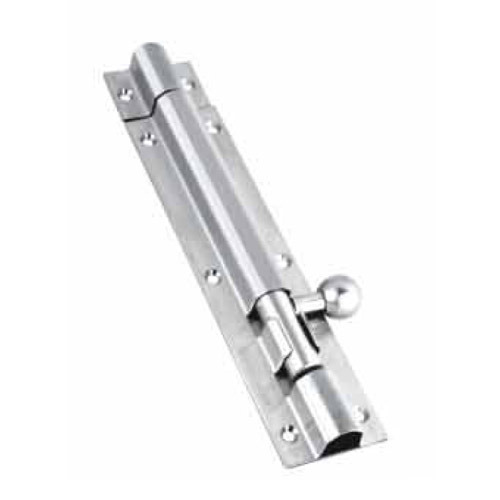 With extensive industry experience of over a decade, we are engaged in offering a precision-engineered range of Hinges, Tower Bolts, Door Stoppers, Al-Drops, Accessories and Handles. The range of robust and corrosion resistant products that we offer is in compliance with international quality standards and caters to the varied needs of diverse industries. Available in various sizes, shapes and dimensions, our range is fabricated at our own sophisticated manufacturing unit using high-quality raw material. Further, our quality invigilators check products on several parameters to make sure that only a defect free and durable range is delivered at the clients end. With the help of our team of dedicated professionals, timely deliveries and ethical business policies, we are able to cater to a long list of clients, spread all over the world.